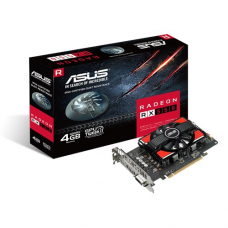 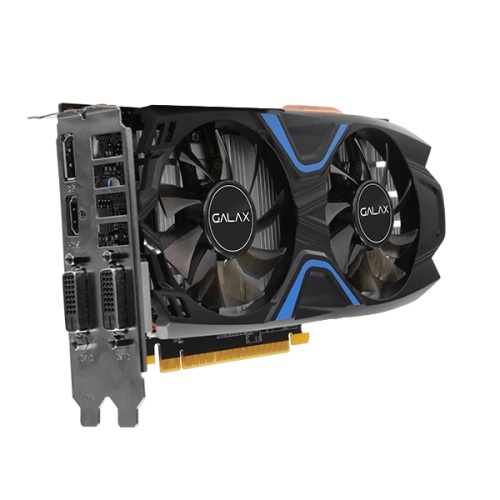 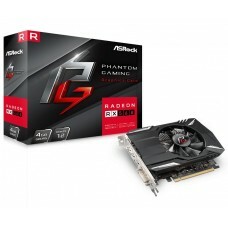 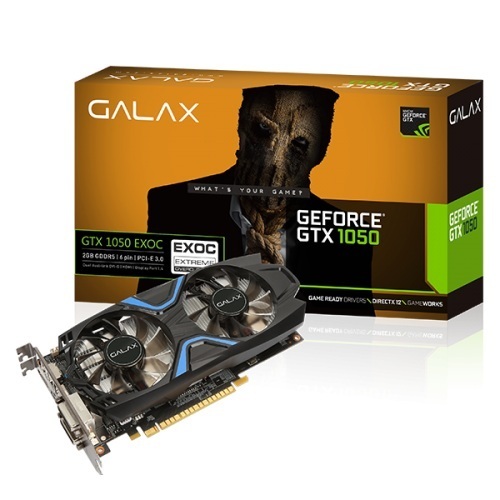 GALAX GeForce® GTX 1050 EXOC 128-bit DDR5 - DP 1.4, HDMI 2.0b, Dual Link-DVI-D The Galax GeForce GTX 1050 EXOC 2GB graphics card is designed for those gamers on a budget but need a kick in performance. 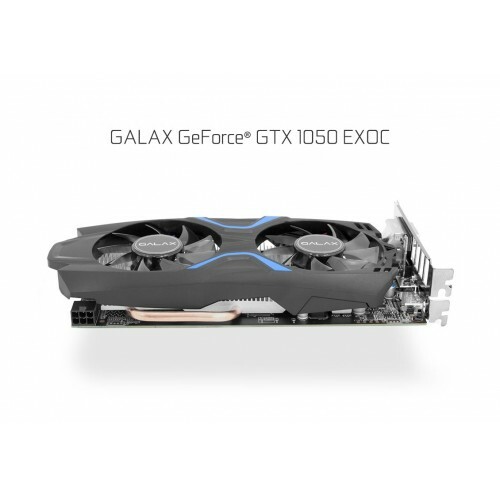 The Galax GeForce GTX 1050 EXOC 2GB delivers significantly better speed and power efficiency than previous-generation cards. This 1050’s Dual custom fans and an effective cooling design keep the GPU cooler and cooler is better.